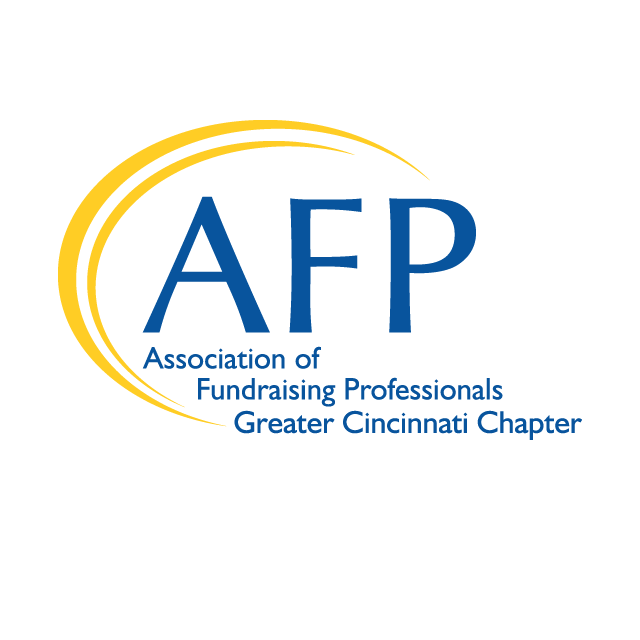 Join the AFP Greater Cincinnati Chapter for our annual Holiday Happy Hour. 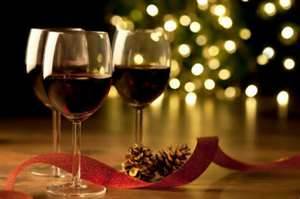 Celebrate our many successes with the AFP Board, old friends, and great networking at this popular event. Feel free to bring your organization’s leadership or a colleague interested in fundraising. Cost: One free drink per person. 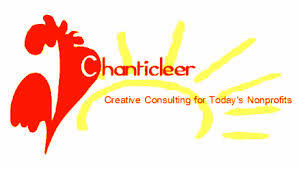 Thanks to the generosity of our sponsor Chanticleer Consulting.